Running along the coastline of The Islands of Tahiti, taking in the beauty of this haven with hundreds of athletes by your side – sounds amazing, doesn’t it? Come and join the Moorea Marathon, an annual running festival that should be on everyone’s to do list! 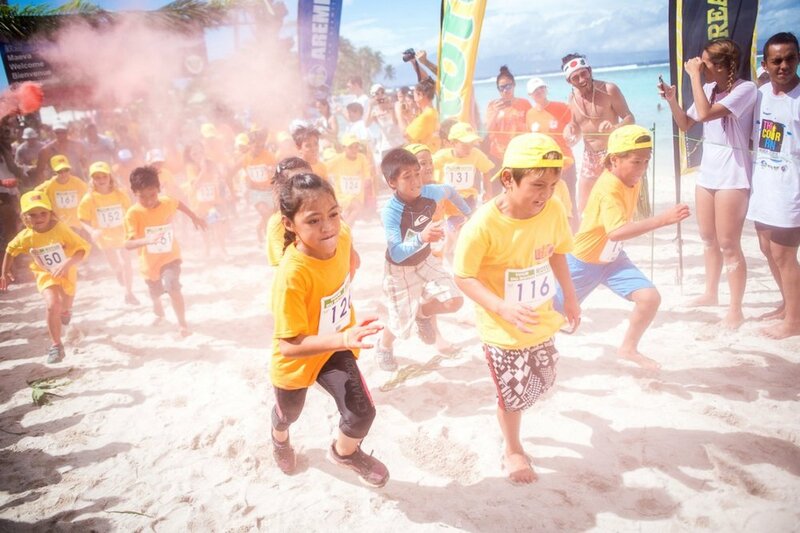 Taking place over the 29th and 30th March this year, participants have a choice of five events, from the Aremiti Glow Run on the night of March 29, and the full Marathon, Half Marathon, Polymat Aito Race and the Rotui Kids’ Run happening on March 30. Immerse yourself in the French Polynesian culture and community spirit as the locals welcome and cheer on competitors from all around the world. Get your glow sticks ready, the Aremiti Glow Run is back again for those aged 14 years old and above. Enjoy running or walking 5km surrounded by colour, lights and laughter along the beautiful northeast coast of Moorea – beginning at Vaiare and ending at Temae Village Beach. If you are going to run 42km you might as well do it in paradise! The Moorea Marathon course runs along the north coast of Moorea, taking you through Cooks Bay and Opunohu Bay before coming to a close at Temae Village Beach. Those 20 years or older are able to take on the challenge of the marathon, setting off at a refreshing 4.30am. Want to experience the beauty of the Marathon without the distance? Have a go at the Half Marathon. Kicking off at 5.30am, this 21km course follows the same route as the Marathon before circling back at Cooks Bay - the ideal race for those 18 years and older. The final competitive race of the day is a 10km run beginning at 6.30am. 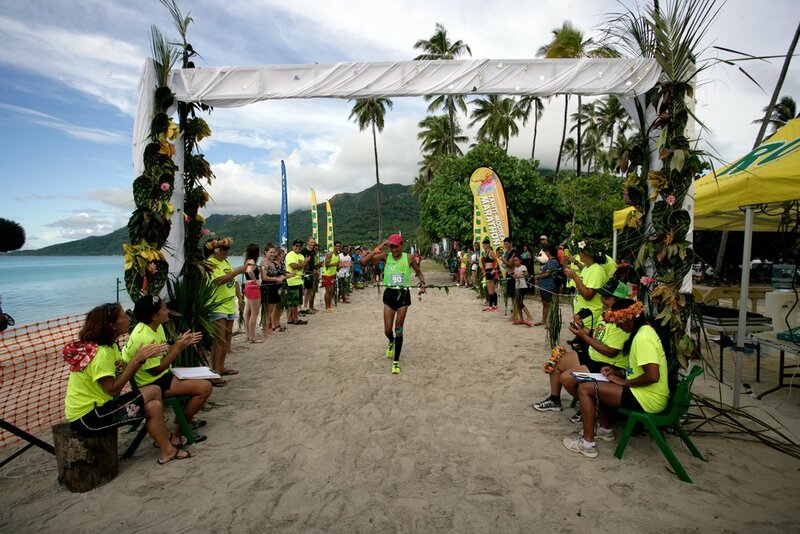 This scenic course is for those aged 18 years and over and loops back at the beautiful Maharepa before linking up with finishing marathon runners on their way back to Temae Village Beach. What about the kids? There are two distances available beginning after the adult races are complete – 1000m for 8-10 year olds and 1500m for 10-11 year olds. It is a fantastic way for the children to get involved and join in the fun! With one of the most beautiful courses in the world, the Moorea Marathon is one not to be missed with an event for everyone to enjoy!